Read stories from our inspiring supporters who raise money for us in a range of challenging and fun ways. 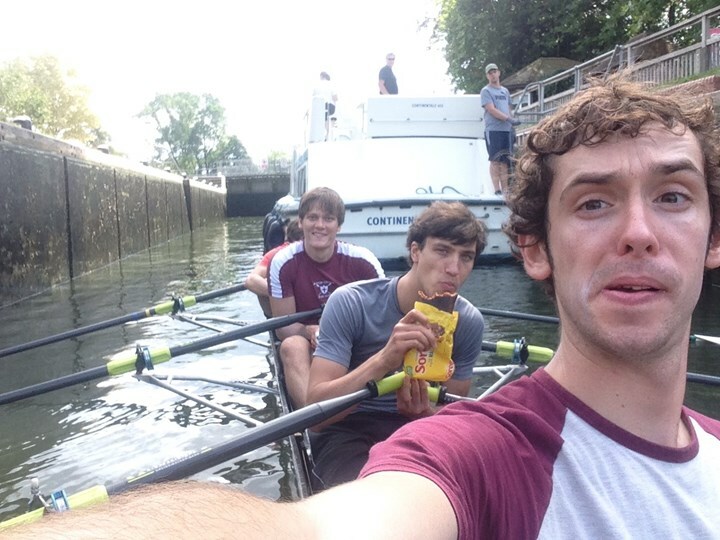 Merton College Boat Club took on the challenge to row from Oxford to London in just two days. From Iffley lock to Teddington lock… 32 beautiful locks, and a gruelling 160 km… a long but beautiful journey. The team were confident they could reach London on Sunday evening! 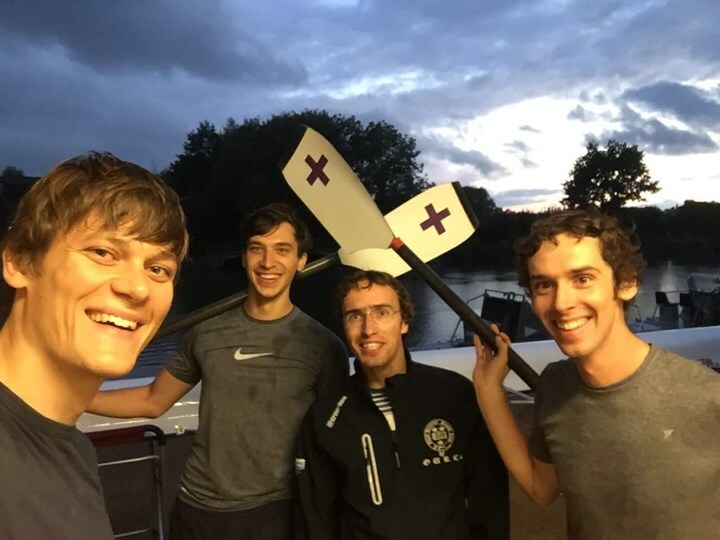 The reason why we did this; as rowers, we sometimes have to enter the ‘pain cave’ in order to push our bodies to perform… but when we reach our goal, we are lucky enough to go back to a pain-free life. Unfortunately, too many people are not so lucky. Chronic pain patients have to tolerate unwanted pain on a daily basis, and we are only beginning to understand the causes of their symptoms, and how to relieve them. 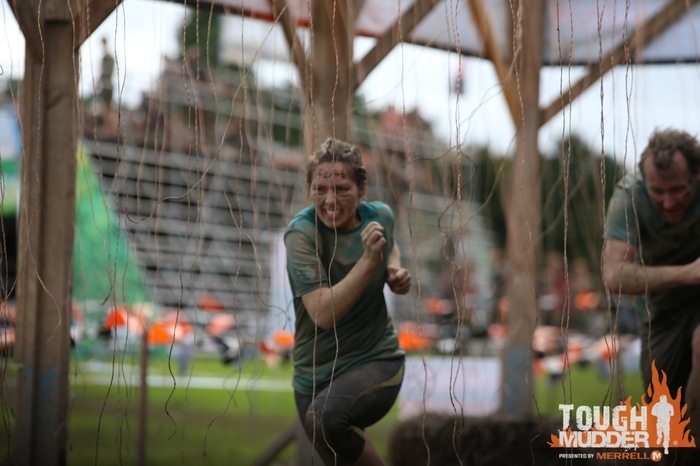 With this in mind, all your donations will go towards The Pain Relief Foundation, a UK based charity which funds research into the causes and treatment of human chronic pain. We would be thrilled if our two days of voluntary pain could improve the lives of those who suffer from unwanted pain on a daily basis. We made it!! 6:10am at ULBC… Cold, wet and tired, but alive and happy! 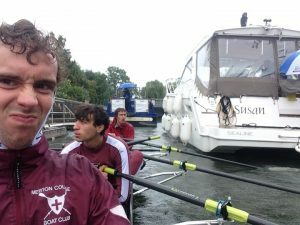 32 locks, 160km, 24h on the water, 17 blisters, and gallons of rain water. What a fantastic and memorable journey. 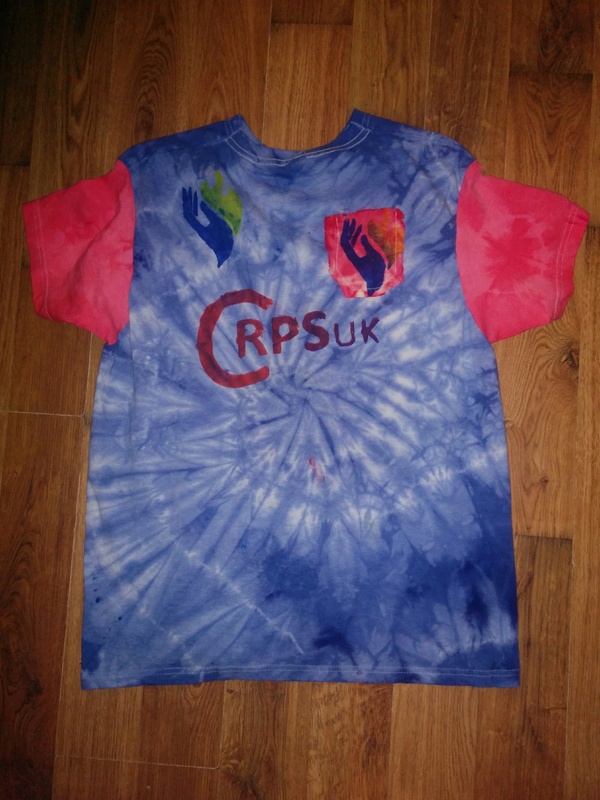 “I wanted to raise money for the Pain Relief Foundation as they support Research into CRPS. I believe that with enough support and help a cure could be found. The reason behind my decision to raise funds is because my Dad has CRPS in his ankle and it is very bad affecting his ability to walk normally and is very upsetting for him and our family to see him struggle and be in constant pain. Jo Stephens our new Fundraiser has settled nicely in tho her role, we’ve had a small cake sale within the building allowing her to in introduce herself and raised a little money too. 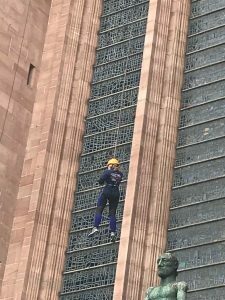 Next she set the ladies in the office, Julie, Lorraine and Hayley a task, along with volunteers Sarah Bennett, Emma Price and Jack Marshall all of whom have their own reasons as to why they would want to do this .… to abseil down the Liverpool Anglican Cathedral last month.. What a fantastic achievement! 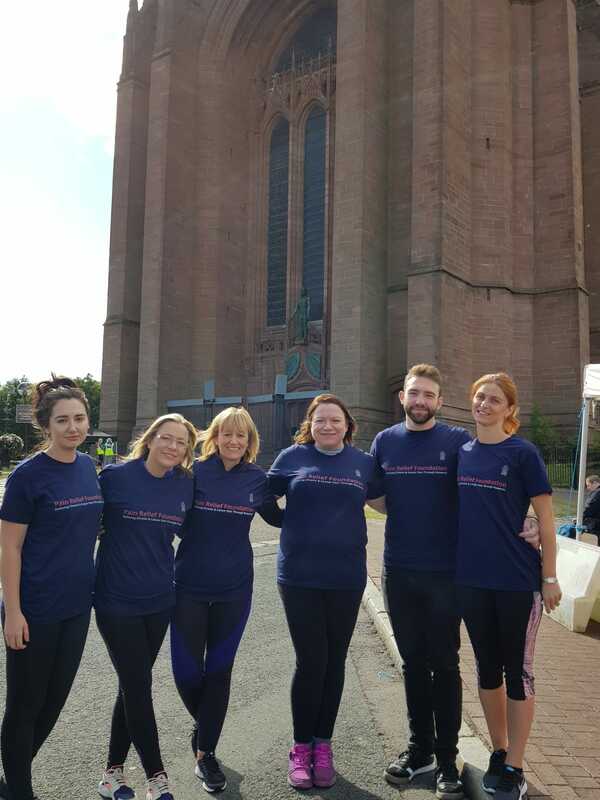 We’ve raised over £1,200 and we are still accepting donations via just giving page. 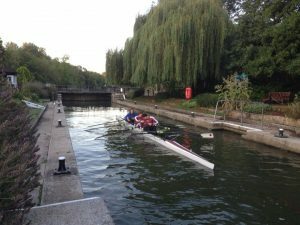 PRF relies entirely on charitable donations and fund raising. Chronic pain is defined as pain that lasts for more than 3 months. As well as physical impact, chronic pain can cause a number of problems affecting a person’s well-being. These can include reduced activity, fear of further damage, worry, loss of confidence, isolation, relationship difficulties and much more. 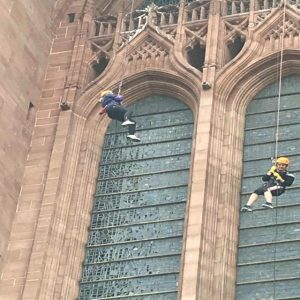 PRF is helping people make positive changes to their lives to the full, in spite of chronic pain….” It’s for this reason that I’m chucking myself over the side of Liverpool Cathedral, a.k.a abseiling”. 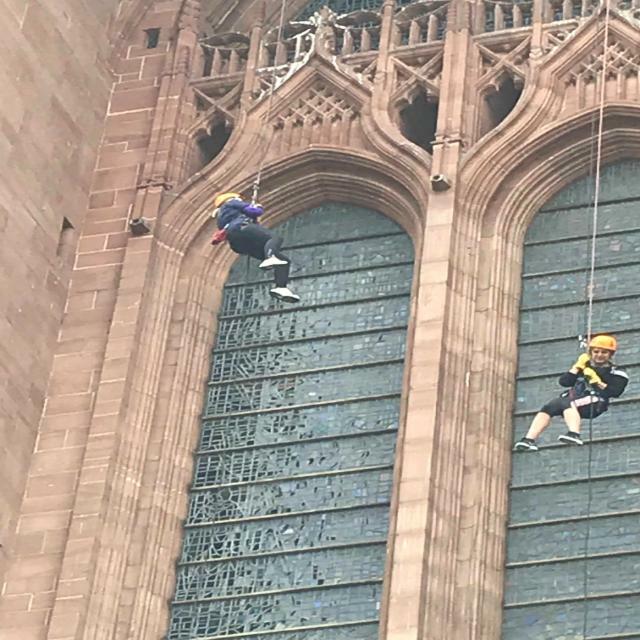 Myself and my best lab buddy Jack Marshall are swopping our lab coats for a safety harness and abseiling down Liverpool’s Anglican Cathedral (Britain’s BIGGEST!!). 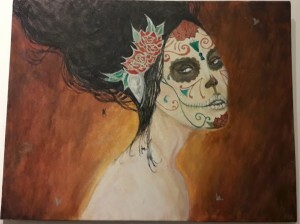 This is to help raise money for Pain Relief Foundation. PRF funds my research at the University of Liverpool to help those suffering with chronic pain- and we all know somebody who is !! Please help us raise money and give back to this fantastic cause..
Lorraine’s , Julie’s and Hayley’s Why? 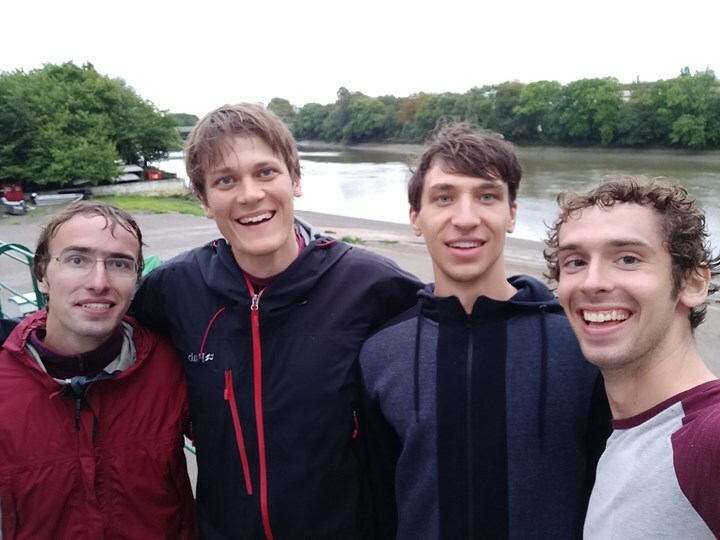 To raise much needed funds, so we may continue to fund research into human chronic pain and its treatment, to provide an information service to chronic pain sufferers and patients on chronic pain conditions. PRF are truly grateful for all donations big or small, they matter. Katie Elder from Basildon, Essex recently completed the Twin Peak challenge of trekking to the summits of Ben Nevis and Scafell Pike in the Lake District (the highest peaks in Scotland and England) to fund raise for the Pain Relief Foundation. Katie has to manage M.E. so knows how difficult it can be to explain a misunderstood condition such as Chronic Pain. 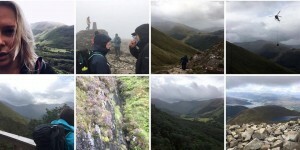 At Scafell Pike Katie encountered minus 3 degrees temperatures and 60 mph winds making it extremely slippery. 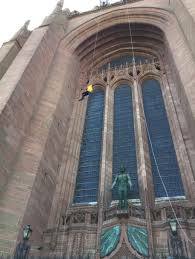 The guide told her they were the worst conditions he had taken people up in for many years. Katie decided to do this to fund raise for the Pain Relief Foundation because she and her younger sister have grown up knowing their Dad has been in constant pain from when she was 3 and her sister 1 year old (some 30 years). 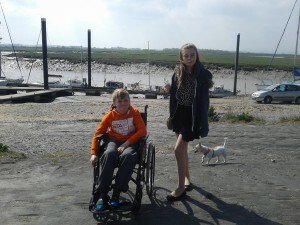 Katie says “Sadly I can’t remember my Dad prior to his constant pain”. Over the years I have visited my Dad in numerous hospitals, residential Pain Management Programmes and attended many appointments where we always hoped that would be the surgery or procedure that may not cure him but at least help him. He has also been to many alternative practitioners, been prescribed so many strong medications and tried so many self- help techniques but sadly none have had any realistic benefit. 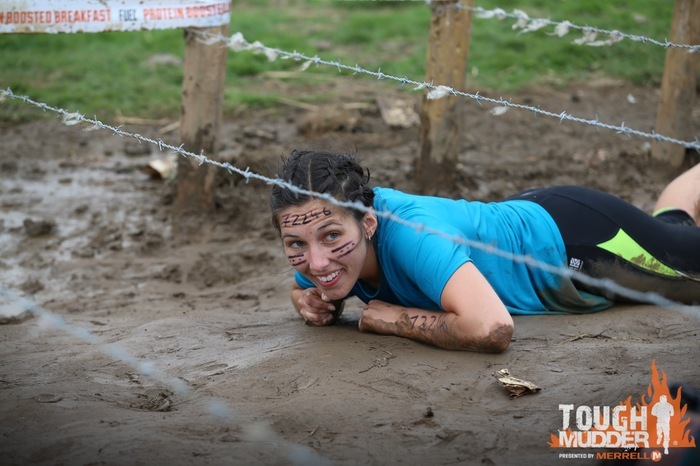 So far Katie has managed to raise £640 for the Pain Relief Foundation through her Just Giving page and is looking for other ways to raise funding for the cause close to her heart. I have been painting, daubing since I was a nipper, then I started seriously painting in my teens, landscapes in watercolour, mainly. Unfortunately there came a time that I lost the use of my writing hand, my left, through CRPS (complex regional pain syndrome). I suddenly found I could not paint and it took me nearly a decade to find the confidence, with the help and enthusiasm of friends and family, to try and use my right hand. It was a ‘trial and error’ experience but then I found canvas boards and acrylic paint and we were very much compatible. However, through using my right hand suddenly I found I had such a different style, it wasn’t delicate but it had an intensity that seemed to acknowledge my daily pain and stress that I suffer with and I found I could put that into my brush somehow. My ‘Hidden Women’ are there to show just what people are they are not there to be judged and their lives shouldn’t have to be explained. 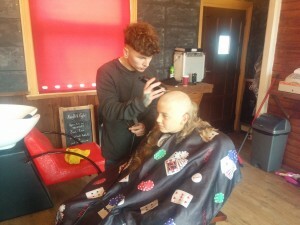 In his own words Ben is still really keen to fundraise for ‘CRPS’ and decided to do a total head shave and sell some wristbands in his school. He has raised the grand sum £184.00 by doing this and he also designed a t-shirt for the charity. 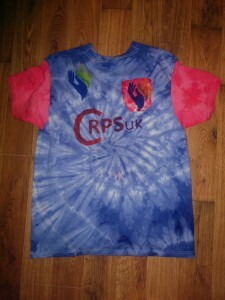 “I hope they eventually find a cure for ‘CRPS’ as it’s a very painful condition and incredibly hard to beat! Next year I am thinking about doing a sponsored swim or maybe a sponsored silence, so watch this space!! Ben has also become a celebrity in Bridgewater making his local newspaper the Bridgewater Mercury. Click here to see the article. 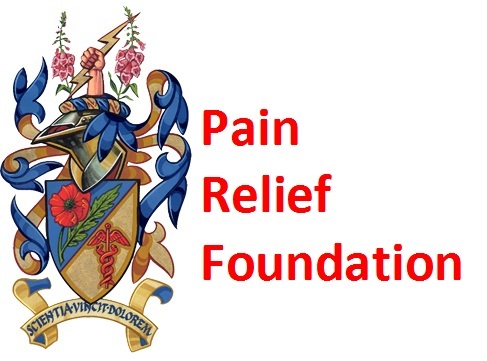 The Pain Relief Foundation is a small charity which supports research into the treatment and prevention of chronic pain conditions. I am supporting this charity because I have seen first-hand the work that it does and the patients which it helps. 1 in 5 people suffer from chronic pain which severely impacts their quality of life and is often debilitating. At present, there is no medication specific to the treatment of chronic pain. 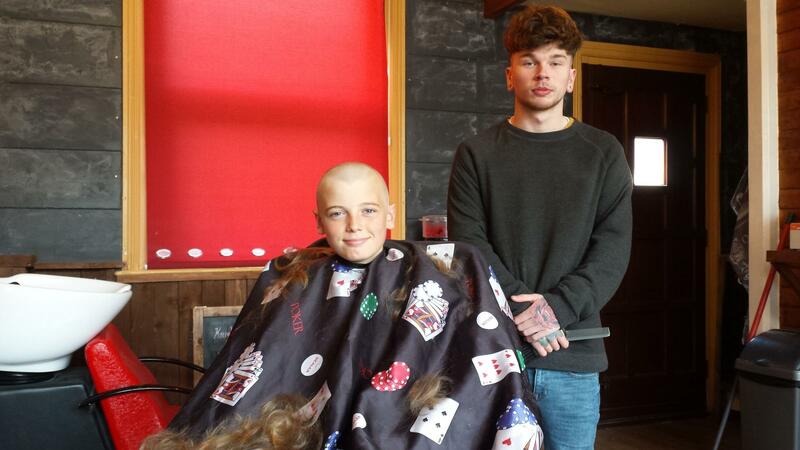 For this reason, I am raising money to support research into finding a much needed treatment! Any donation, however big or small, is much appreciated! 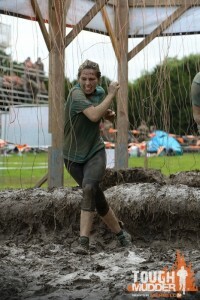 Thank you Rebecca you successfully raised £410.00. 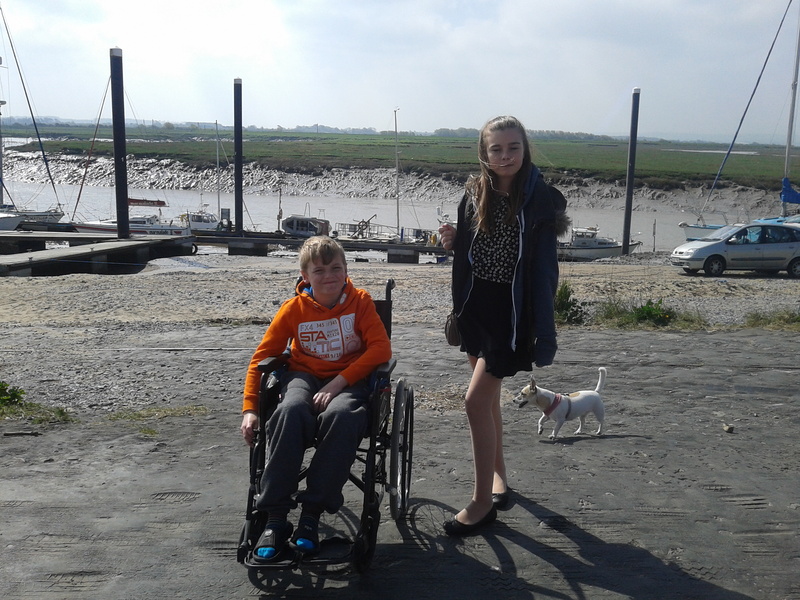 Ben was diagnosed with CRPS in his left foot following a small fall at the park. His foot displayed unusual skin symptoms and Ben suffered unbearable, unrelenting pain which had a dramatic effect on his life. Attending school, social activities, even sleeping and wearing socks or shoes became very difficult and Ben was often hospitalized and eventually confined to a wheelchair. His world was completely changed and to see him in that much pain was awful. 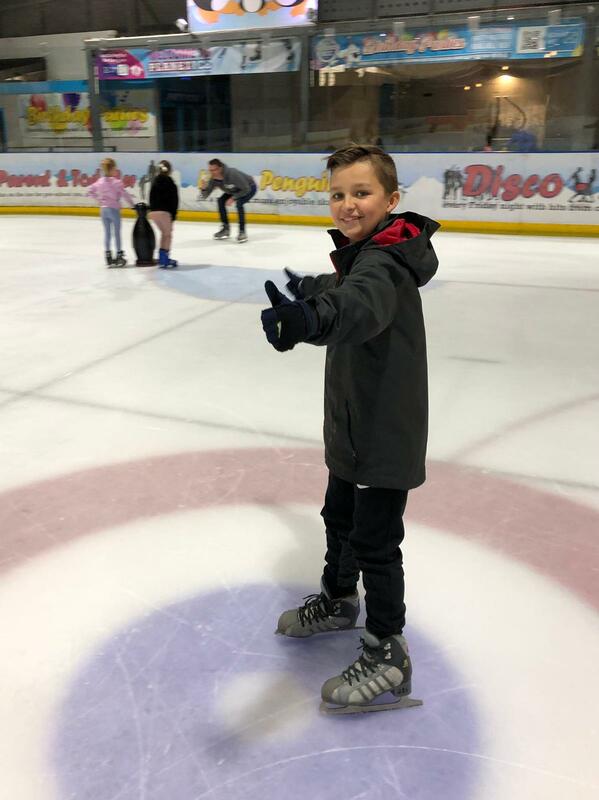 We worked hard together with various consultants to gradually bring the situation under control and eventually after months effort Ben could use his foot again and beat CRPS. 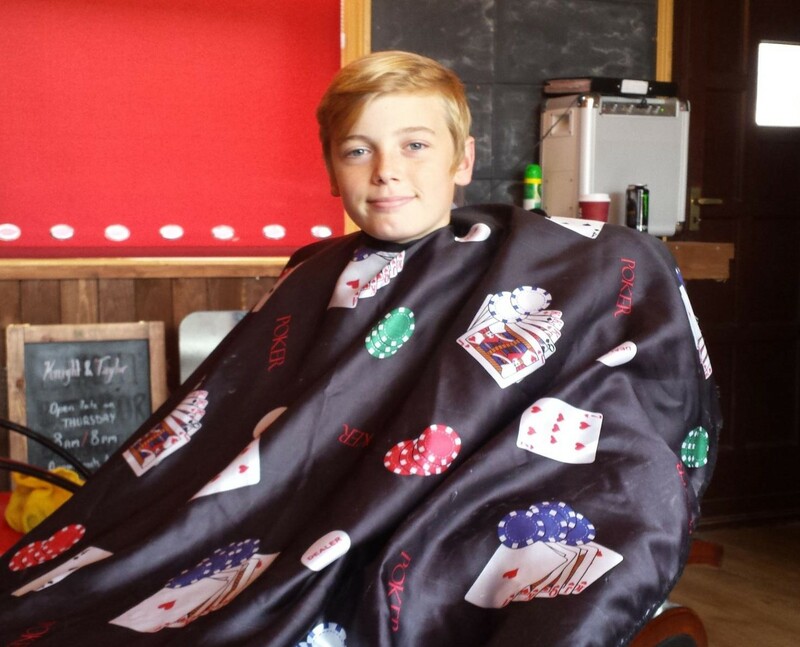 Ben is now committed to fund raising and promoting awareness of this condition. He wants to help as many people as possible. 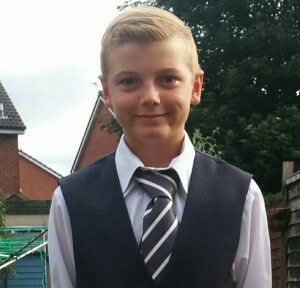 He is 11 years old but has single handedly raised £651.00 by doing a 30 mile cycle ride, selling wristbands and organising a school disco. 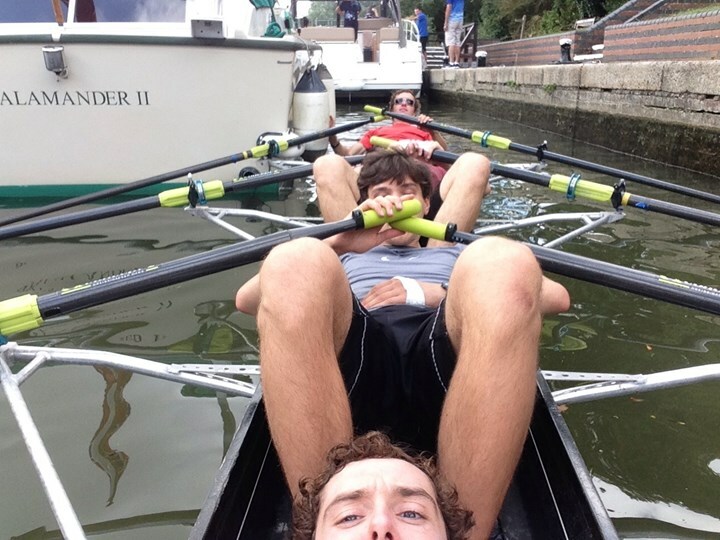 He is still keen to raise more money so watch this space! !